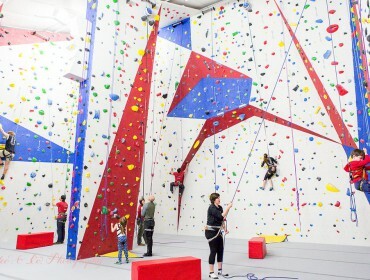 The North Country Climbing Center (N3C) is the only full-service indoor rock climbing gym serving the North Country of New Hampshire and the Northeast Kingdom of Vermont. Learn more about us! Creating Memories... One Ride At A Time!!! 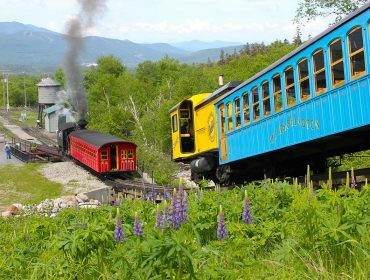 Choose from our Hobo Railroad in the White Mountains or Winnipesaukee Scenic Railroad in the Lakes Region The HOBO RAILROAD Travels through a naturally wooded setting along the twisting Pemigewasset River, just a few minutes away from the wonders of Franconia Notch State Park. 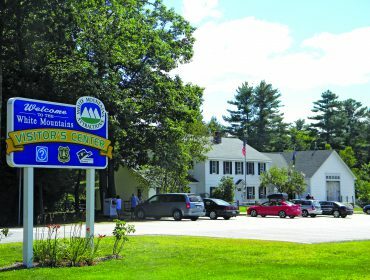 Nestled in the town of Lincoln, NH on the western end of the popular Kancamagus, offers a chance to relax & enjoy one of our Hobo Picnic Lunches aboard the train. Voted "Best Ride for Kids" by New Hampshire Magazine, it's not just a train ride, it's a family-fun attraction with scheduled entertainment! 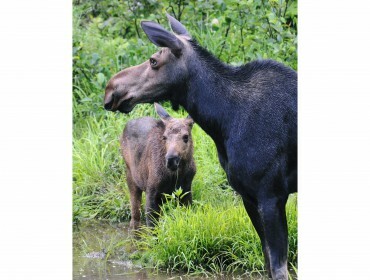 Or select the WINNIPESAUKEE SCENIC RAILROAD located in the heart of the Lakes Region of central New Hampshire. Our stations are conveniently located in the lakeside village of Meredith and also on the Weirs Beach Boardwalk. You'll have the option to enjoy a nostalgic one or two-hour excursion along the western shore of Lake Winnipesaukee and Paugus Bay, always within view of the lake! Foliage tours leave for Plymouth in season also. Pollyanna of Littleton New Hampshire, Inc. SEASON: June 24-August 28, 10am – 6pm weather permitting. Group rates available. 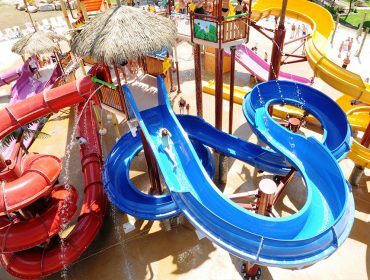 The Whale's Tale Water Park recently named Best-in-Class Waterpark in America by Aquatics International Magazine. Perfect to chill out, thrill out, lay out or play out. It's an unforgettable day for the entire family at New England's Favorite Waterpark! Under 4 and adults over 70 free. Free tube usage. 3pm & twilight specials. 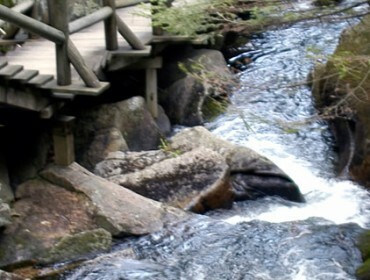 Discover the White Mountains of New Hampshire and visit our towering peaks, spectacular waterfalls and historic covered bridges. Step aboard three unique railroads; the Conway Scenic Railroad, the Hobo Railroad and the world’s first mountain climbing railway, the Mount Washington Cog. Experience panoramic views as you climb the highest peak in the Northeast along the Mt. Washington Auto Road. 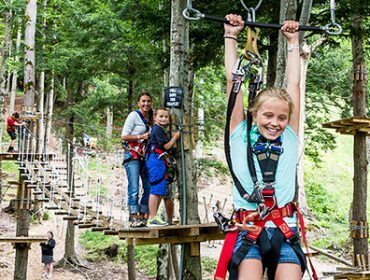 Spend some time above the rest on four aerial sky rides; Attitash, Cannon Mountain Tramway, Loon Mountain Gondola and Wildcat Mountain Gondola as they whisk you to some of the highest mountain peaks for fabulous valley and mountain views. 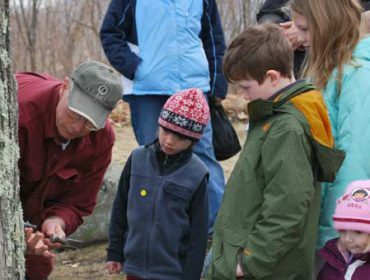 Stroll across boardwalks, meander through caves and discover nature at the Flume Gorge, Lost River Gorge and Boulder Caves and Polar Caves Park. 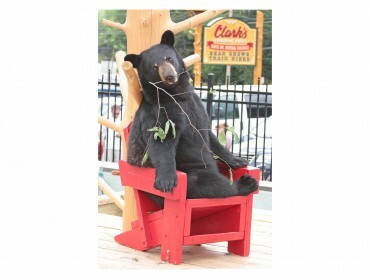 Enjoy a trained bear show, visit with Santa and Cinderella, catch an outlaw and cool off down a winding slide or wave pool at five theme parks; Clark’s Trading Post, Santa’s Village, Six Gun City, Story Land and Whale’s Tale Water Park. The White Mountains of New Hampshire have provided a lifetime of memories, laughter and cheer to generations of visitors.